Evo Japan 2019 has come and gone, and aside from a whole thing that happened during a Dead or Alive 6 exhibition, the young tournament is still busy building its brand. 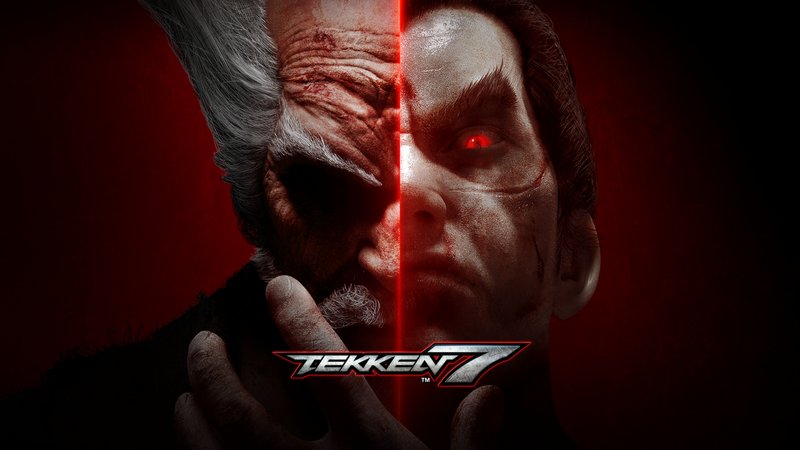 What should help move that along is the story of the Tekken 7 tournament, which ended in a surprising upset that saw an emerging player put their name on the map in dramatic fashion. Arlsan, a fighting game pro from Pakistan who went to great lengths to make it to Evo Japan, managed to take home all the glory after battling his way out of the losers bracket. Arslan, a 23 year-old from Pakistan who spent over two days across five flights just to get to Japan, made it to the venue just an hour before pools started. With no time to prepare or even rest, Arlsan battled his way through the international crowd of Tekken 7 monsters, only to be knocked into the losers bracket by Korean player BoALuvb. However, that was after Arlan got a clean sweep on Knee, another Korean player who is known as a Tekken “god” in the fighting game community. Despite all of that drama, nobody watching Evo Japan on steam even saw Arlsan compete until a few matches into his journey through the bracket. He would go on to take down all of his opponents, ultimately facing off against another young player, Alexander Lavarez of the Phillipines. Arslan would pull off the always impressive feat of resetting the bracket before getting his win, meaning he had to essentially defeat Lavarez twice in a row before being considered the champion. Aside from introducing the greater community to an exciting new player, this outcome also shows us the value of Evo Japan. While the event obviously features plenty of legendary Japanese talent, we also get to see players from other countries who may not be able to make the trip to the United States for many of the other big tournaments. It’s an interesting opportunity for everyone involved, including the audience.